Track made from scratch by Dave Ott. 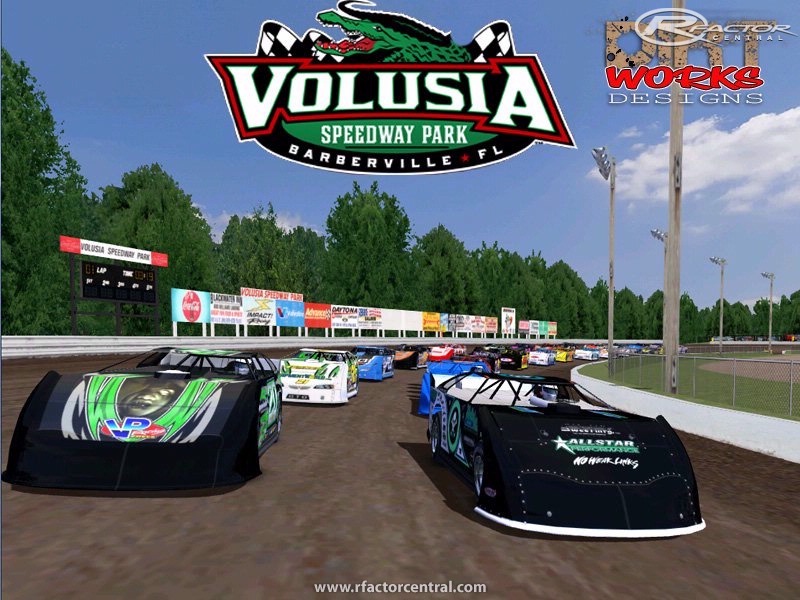 Volusia Speedway Park (formerly known as Volusia County Speedway) is an dirt track facility located near Barberville in Volusia County, Florida. It is a 1/2-mile dirt oval that hosts races from the World of Outlaws series (both sprints and late models) and the UMP late model series. 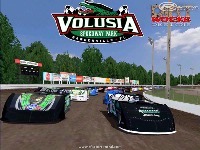 There are currently no setups for Volusia Speedway Park by DirtWorks Designs. Add a Setup.